Hoveton Parish Council was recently contacted by Carers Matter Norfolk – a service that supports unpaid carers across Norfolk, commissioned by Norfolk County Council and the NHS. Carers Matter Norfolk provides a breadth of support to young carers, young adult carers, and adult carers, working in partnership with many organisations and community groups. Local Carer Connectors can provide face-to-face support within a carer’s own home or in a place of the carer’s choice, while other support available includes a freephone advice line (0800 083 1148, available 8am to 8pm Monday to Friday, 4pm to 8pm on Saturdays, 8am to 12 noon on Sundays); counselling, education, and training; an online community where carers can engage in peer support and speak to other carers; and live chat support. To find out more or to access support, please visit www.carersmatternorfolk.org.uk. 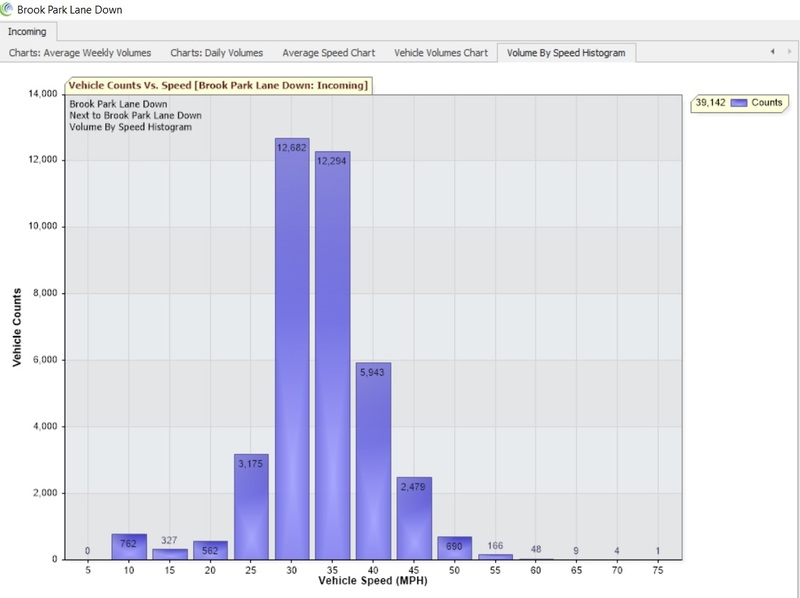 In March 2019, the speeds of over 39,000 vehicles were recorded by HPC’s SAM2 device on Tunstead Road. The speed limit on this stretch of road is 30mph, but more than 21,000 vehicles were recorded at speeds of 35mph or more, with almost 1,000 of these vehicles travelling at speeds of 50mph or more. The data collected by the SAM2 has been shared with Norfolk Police. Please slow down in our village. Following concerns raised by Hoveton Parish Council as a result of data gathered by our SAM2, we’re pleased to report that speeding on Tunstead Road has again been adopted as a policing priority by the Safer Neighbourhood Action Panel. We’d like to thank Hoveton’s Beat Manager, PC Tom Gibbs, for his help and support in tackling the ongoing problems with speeding in our village.